READY FOR HIS FIRST 24H OF LE MANS ! 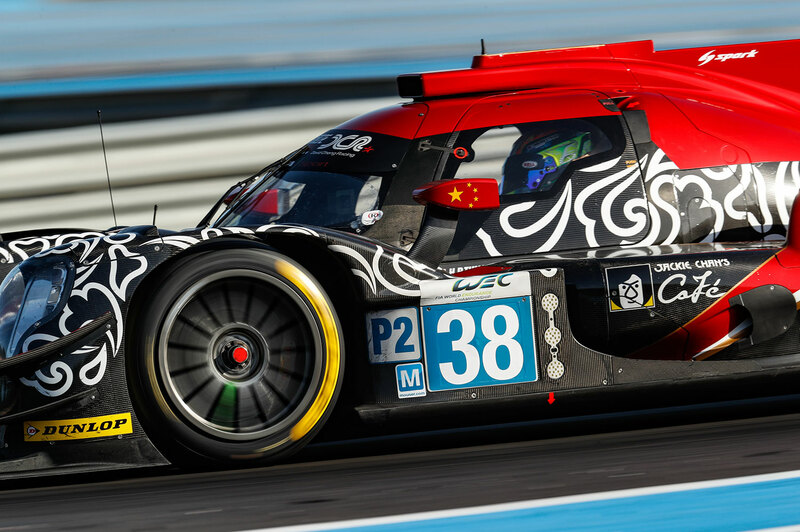 This weekend, Gabriel Aubry will took part in his first 24H OF LE MANS, at the heart of the JACKIE CHAN DC RACING x JOTA Team #38. 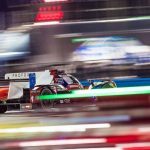 HOW TO FOLLOW THE RACE ? 9.00am to 18.00pm : Administratives & technicals scrutineering – Place des jacobins, Le Mans center. (Crew #38 : AUBRY/RICHELMI/TUNG on sunday at 14:00). 15.00pm : Start – Green light for 24Hours race. 15.00pm : arrival of the 24 Hours of le Mans 2018.